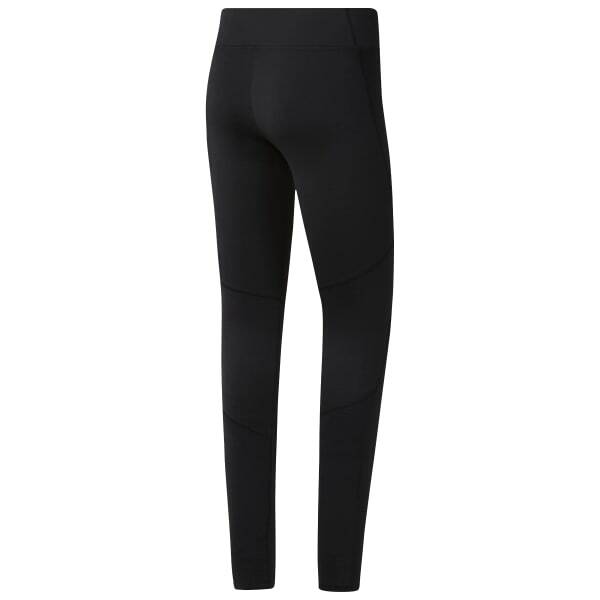 Sustain that warmed up muscle feeling with these women's Thermowarm leggings. Built for running, the super soft fleece feels great next to the skin. Woven panels on the front help shield against headwinds. A secure stash pocket adds a convenient place to store keys or cash during your workout.